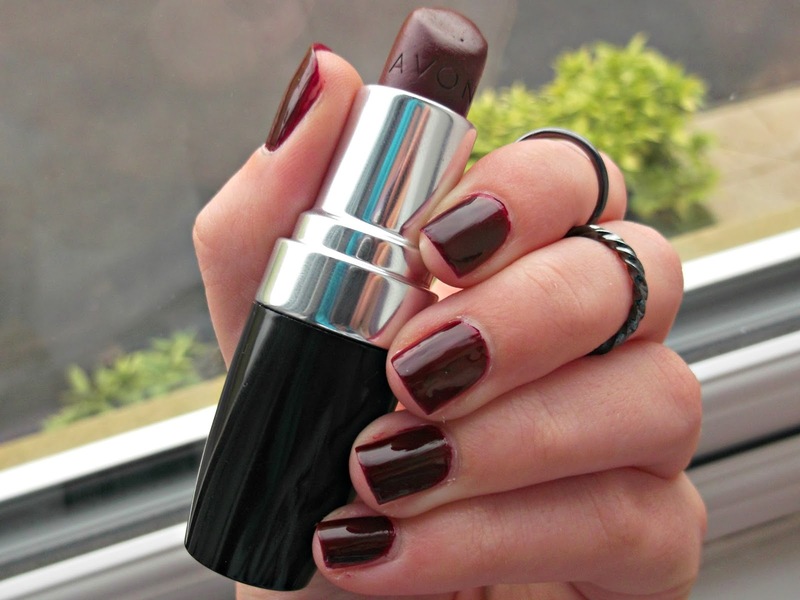 Absolutely love this shade of lipstick and nail varnish! Great post! I love both these colours and I love the fact you've matched lips and nails. Such a brilliant idea that I may have to just try out some time. Beautiful colors :) Love it.